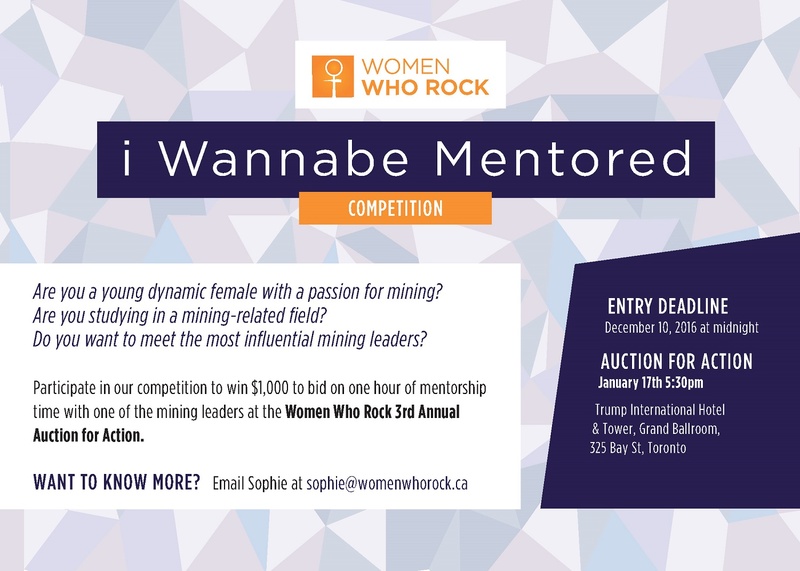 A female student will be championed by an organization to bid on and be mentored by a mining leader of her choice at the WWR Auction for Action. Up to $1,000 will fund one-hour of personal mentorship time with the respective executive. Competition winners will receive an invitation to the exclusive Auction for Action pre-reception with their champions and industry executives. Winners are required to attend the Auction for Action event on January 17, 2017. Outline how mining companies, government and not-for-profit organizations can work together to achieve a vibrant, progressive and economically viable outcome.